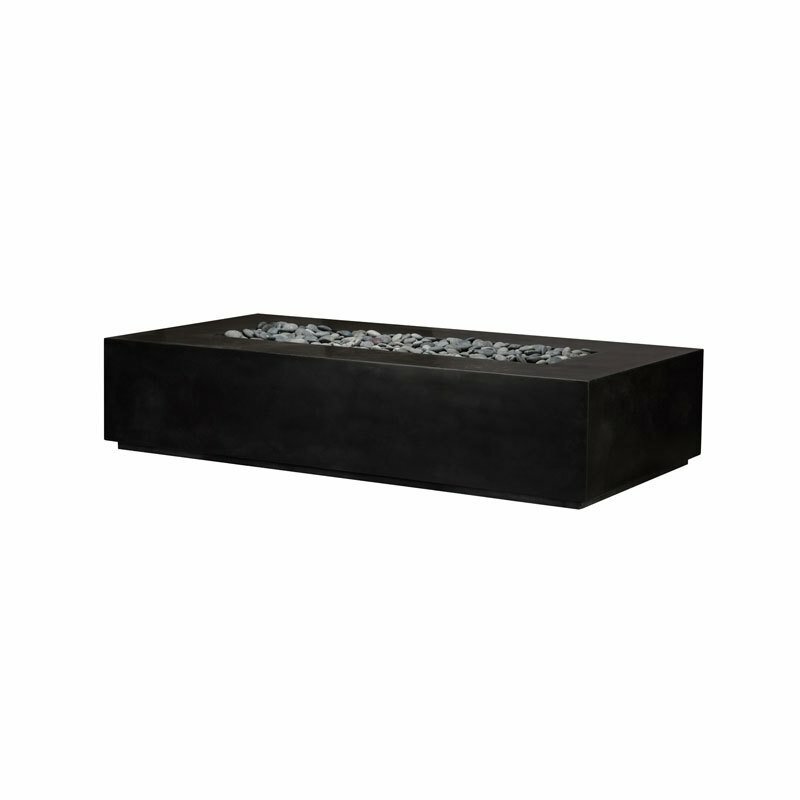 The firepit serves as the centerpiece of the outdoor area, both visually and socially. As the evening wears on, it is inevitable that your family and guests gravitate toward the warmth and familiar glow. Make it all the more impressive with a concrete firepit. A unique alternative to stone, concrete can be treated to look aged and weathered or highly modern and sleek. A perfect addition to any backyard.